Discover how your business can transition to XBRL more efficiently. Organizations across the globe are increasingly viewing XBRL as the enabling technology that will allow them to automate the capture and analysis of financial information. 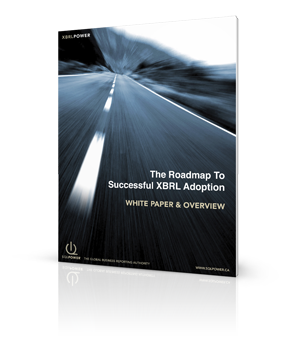 Our whitepaper can help you understand the ways your business can approach XBRL adoption and the best practices for doing so. Is XBRL really ready for prime time?